Registration for the 3rd & 4th grade division takes place in October, practices in December and games start in January. Registration for the 5th & 6th grade division takes place in September, practices in November and games start in January. Both programs end in February. Registration is January through early March. 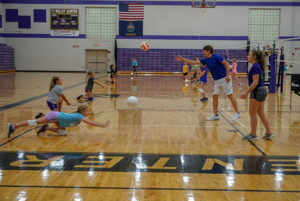 Practices begin in March and the season runs from May through the first week of July. Eligible ages are 7-14 for boys and 7-15 for girls. T-Ball registration is in February, practices start in April with games beginning just after Memorial Day. T-Ball is for girls and boys, ages 5 and 6. 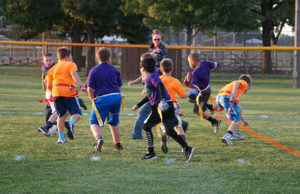 Registration for flag football is in August, games are September and October. This program is for 3rd through 6th grade boys and girls. The Start Smart program develops basic motor skills for football without the threat of getting hurt. Sessions are weekly for 4-6 weeks and designed for 1st & 2nd grade boys and girls. 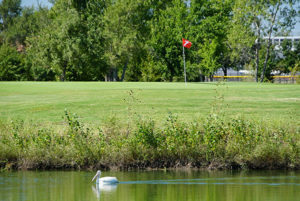 Valley Point Golf Course offers a 9-hole course, putting green and driving range. Valley Point offers leagues for men, women and kids age 9 to 12 years old. 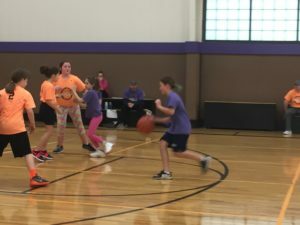 The junior league runs five weeks through July and August. Registration generally takes place in August. The instructional session begins in September and scrimmages are in October. 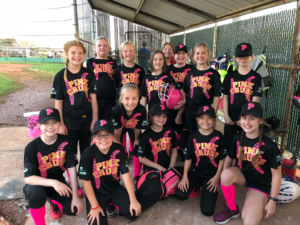 This program is for girls from 3rd through 6th grade.